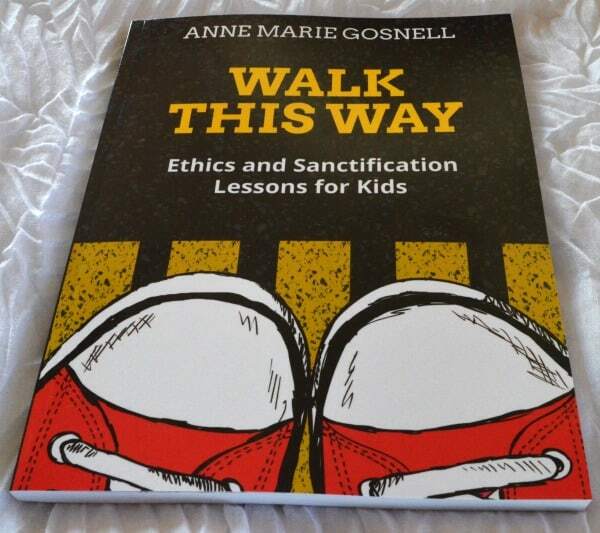 Walk This Way: Ethics and Sanctification Lessons for Kids | FutureFlyingSaucers. 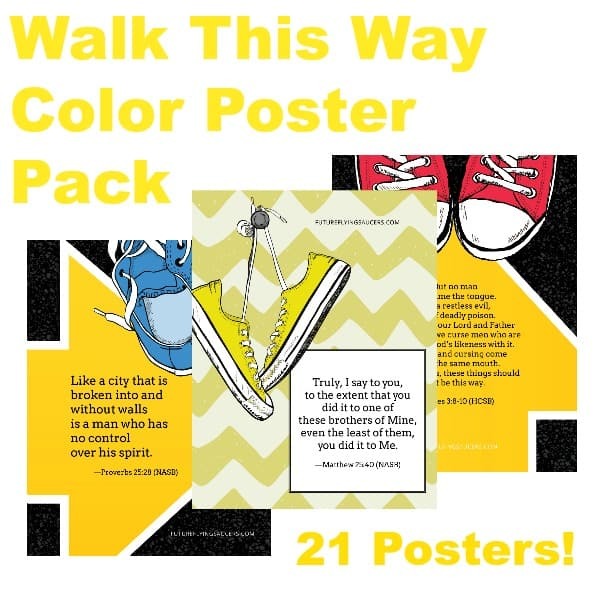 What if teaching character traits isn’t enough? 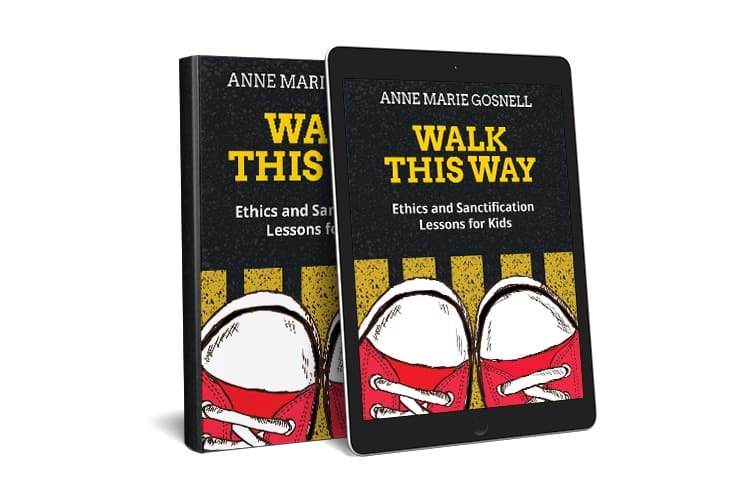 Walk This Way: Ethics and Sanctification Lessons for Kids enables parents and teachers to experience simple lesson planning that allows kids to acquire quality Bible knowledge and application. 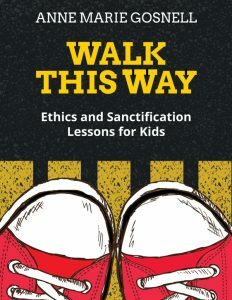 Topics Include: Dealing with Bad Language, Being a Friend, Dealing with Temptation, Respecting Others, Boasting, Jealousy, Cheating, Cooperation, … and MORE! By using Bible lessons that include creative object lessons and critical thinking questions, your children will not only enjoy learning Biblical truth, but you will be able to lead them through hard discussions that will form the basis of their worldview. 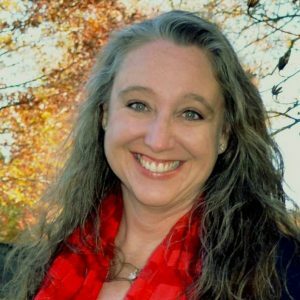 Anne Marie has a graduate degree in education with a focus on developing curriculum and instruction. Her life journey includes over 25 years (so far!) in Children’s Ministry: Sunday School, Puppetry, Vacation Bible School, Children’s Church, Awana Bible Teacher, and various outreach ministries. 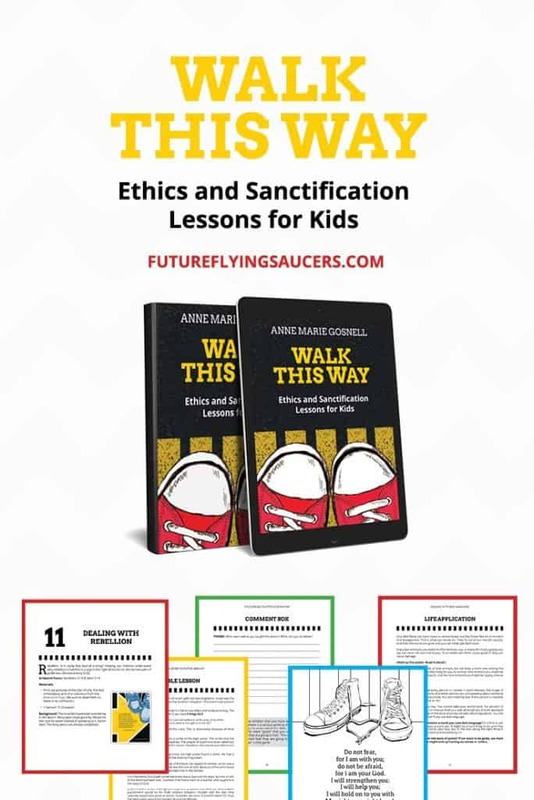 She is the founder of www.futureflyingsaucers.com where she shares creative, engaging resources so parents and teachers can share Jesus with confidence. You can join the party two different ways. One, you can subscribe below and never miss an email. Two, you can join the Bible Lessons for Kids Facebook Group. Either way, you can communicate with the author and be up to date on new products!